The weekly retail sales charts for the UK region are in and January is starting to heat up for new releases. 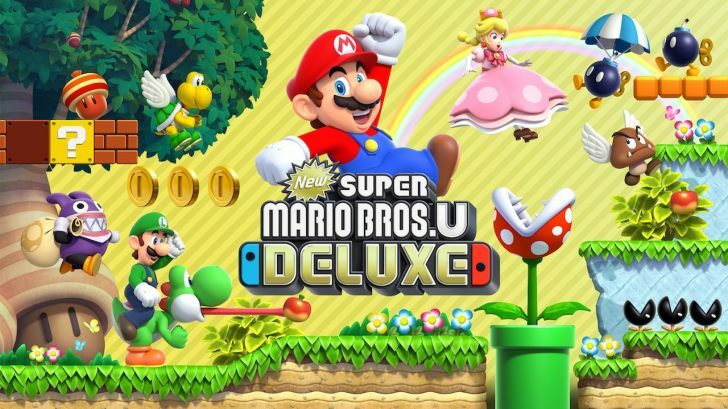 The No.1 game this week was once again New Super Mario Bros U Deluxe for the second straight week despite seeing a 43% drop in sales. The brand new release for the week was Bandai Namco’s Ace Combat 7: Skies Unknown which placed at No.2 for the week. 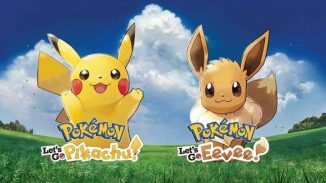 It was the biggest UK launch for the franchise yet which started back in 1995. Most of the copies were sold on the PlayStation 4 with 76% of all copies. The remaining 24% were sold on Xbox One. Also if you have a PlayStation VR the game is compatible with it. 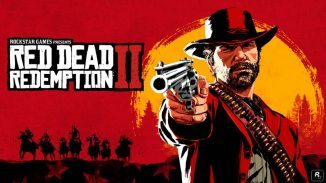 The rest of the top 10 is the usual big hitters we’ve seen fill the charts lately with FIFA 19, Red Dead Redemption 2, Super Smash Bros. Ultimate and more. We should start seeing more new games soon though as games such as Resident Evil 2, Kingdom Hearts 3, Metro Exodus, and more are on their way soon. Read below for the full top 10 list for the week.